Great Condition! 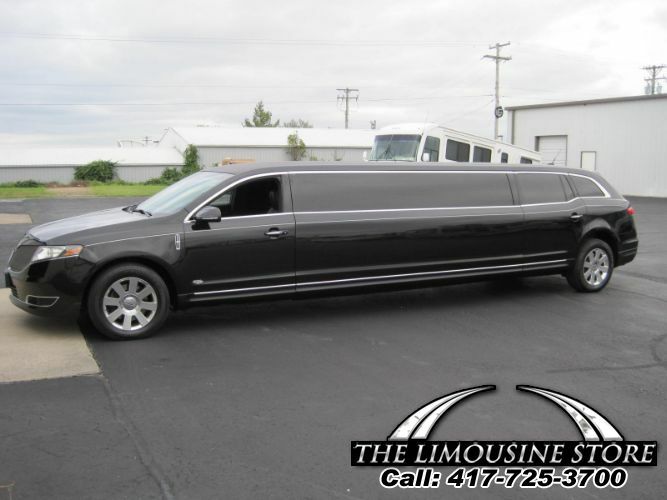 2013 MKT Limo 120" by Royale VERY LOW MILES! !